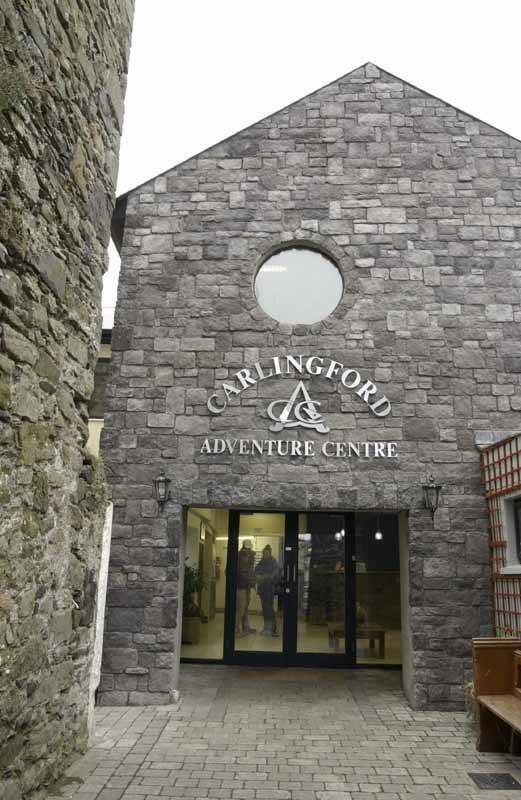 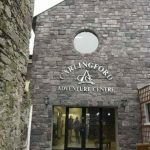 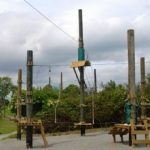 This family run Adventure Centre is the leading provider of Outdoor Activities in Ireland. 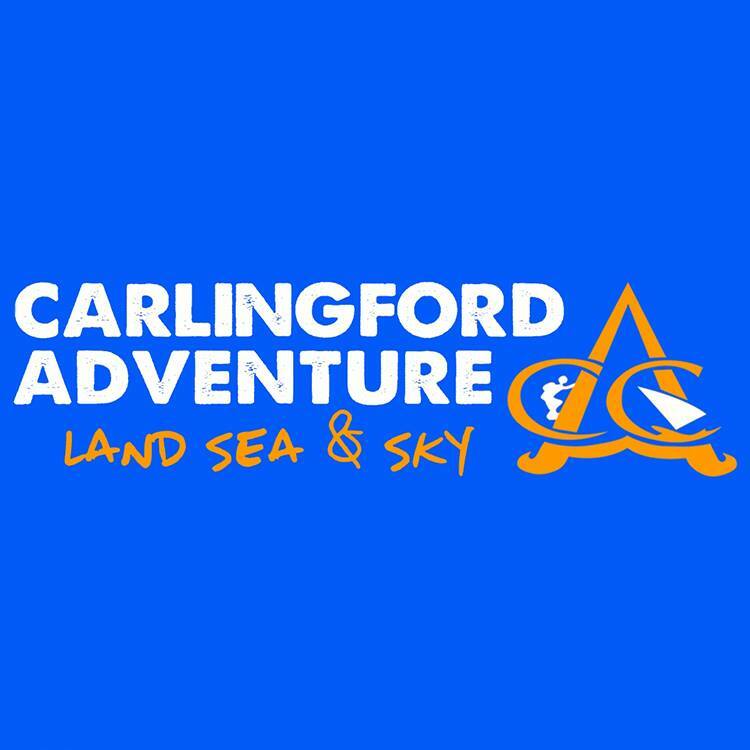 Offering great value Family Fun Days Out, Summer Camps, Birthday Parties. 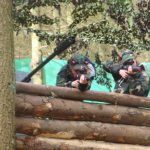 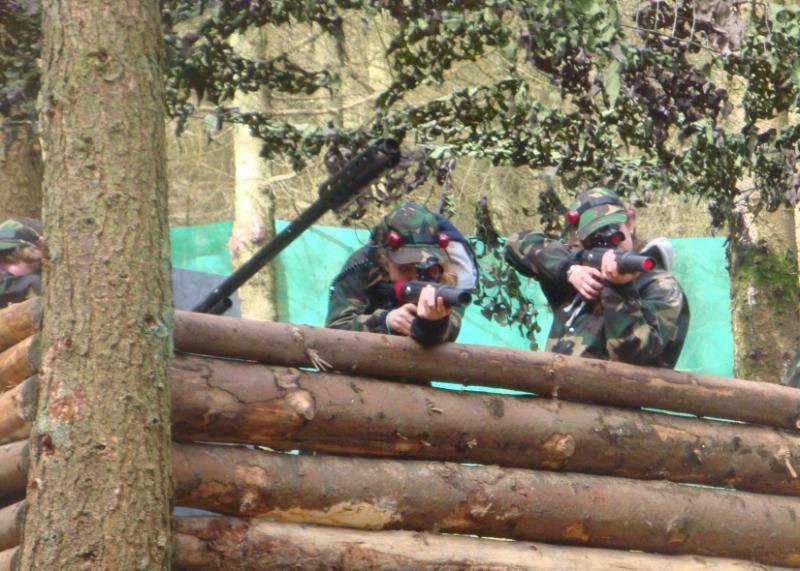 Adventure is not just for kids… Amazing activities foe team building and fun weekends also. 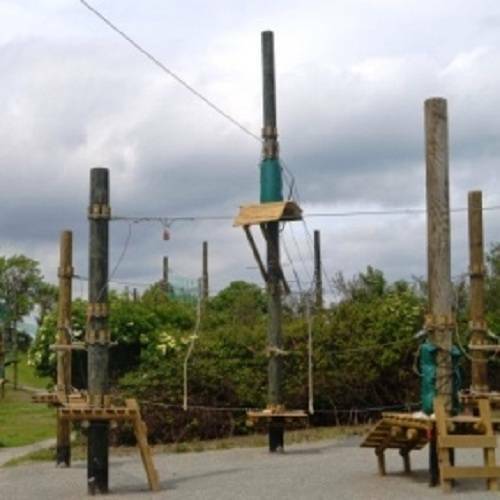 Choose from ZIPTOPIA, SKYPARK, Laser Combat, Kayaking, Zorbing, Body Zorbing, 3D Maze, Rock Climbing and more!